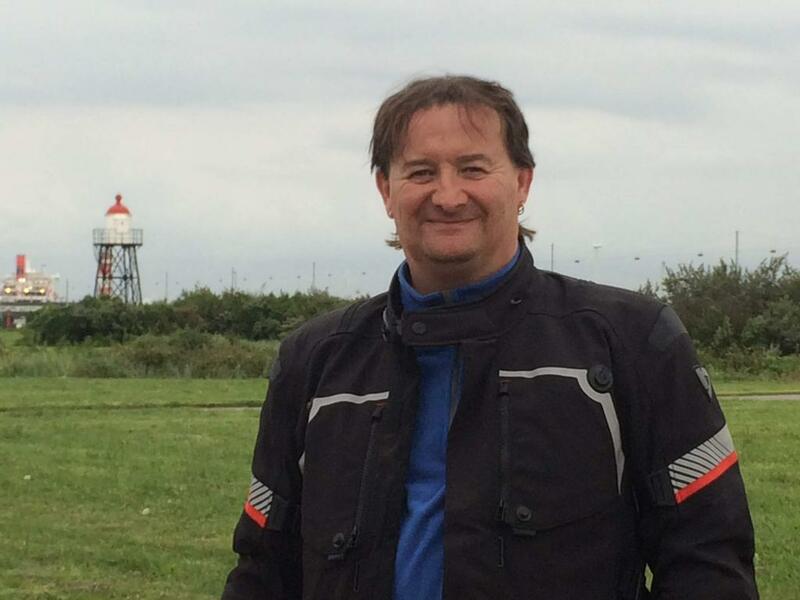 Suffolk Police have issued an urgent appeal for information about ASLEF member Andy Derrett, who disappeared without trace two weeks before Christmas. The long-time railwayman and union stalwart is well-known to many ASLEF members as the “go-to man for badges”. His wife, Beverley, told the ASLEF Journal: “On Tuesday 11 December my husband Andrew, whilst on duty at the Freightliner mess room at Stonebridge Park, suddenly, and without any warning, disappeared. “My family and I had to endure a Christmas without him; me without my husband, my children without their father, and now, as we progress into the new year, there is still no news of his whereabouts. “He has, over the years, fostered extensive contacts throughout the UK through his various union posts, his underlying interest in the trade union movement as a whole, and through his involvement with the design and manufacture of union badges.